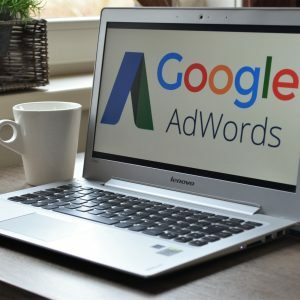 Google AdWords is one of the main and most effective digital and mobile marketing tactics to consumers. With this advertising method, you utilize the world’s largest search engine’s algorithms to improve your marketing. Google has already laid down the foundation. Therefore, all you need to do is take the leap, get your feet wet, learn, and then fully submerge your business in the best online and mobile marketing available. Basically, to get the best bang for your buck, meaning the best ROI possible, it is important that you know what you are doing. Here are the basics of having successful reach, visibility, and interactions with customers. Create an AdWords account designed for your website, following the funnel of topics and interactions. Match business goals to AdWords platforms, types, formats, and success measures. Learn how to balance your monthly budgets for bids. Improve your ad ranking and quality score with effective keywords, ad quality, and landing page content, quality, loading time, and relevancy. Target differently based on device, location, time of day, day of the week, consumer type, and consumer search preferences. Use insights to alter campaigns through bids, ad extensions, keywords, content, and targeted placements. 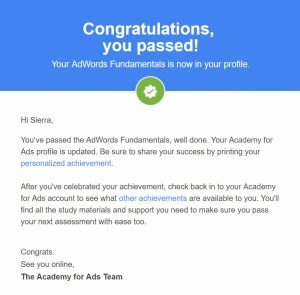 By going through the certification process, first, you must learn the fundamentals of AdWords in the introductory course. Then you must take at least one more course to get certified. If time is an issue, taking courses focusing on marketing tactics that match your business best is a good start. These additional courses include mobile, search, video, display, and shopping certification. 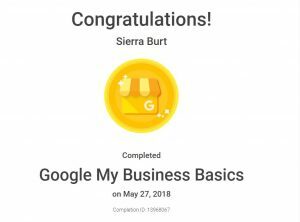 Taking the “Google My Business Basics” course is also helpful when starting AdWords advertising. If AdWords targeting is going to work effectively, you must set up your business with Google. This is the first and easiest step toward visibility and consumer interaction.